XXXTentacion is speaking out amidst criticism about his mental state and why he is a troubled rapper. 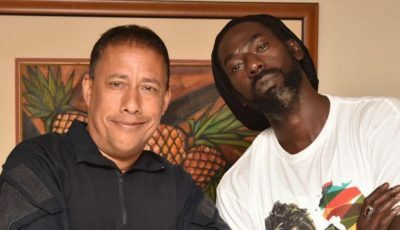 The Lauderhill rapper has been having a successful year, but it comes at the expense of his life getting a lot more scrutiny. He was also embroiled in a number of controversies that took place this year like his recent fight with some guys that he thought were Migos and it turns out to be not them and he later had to apologize to Takeoff. He was also rocked by rumors of him being suicidal and some fans starting to think that it’s all a publicity stunt. 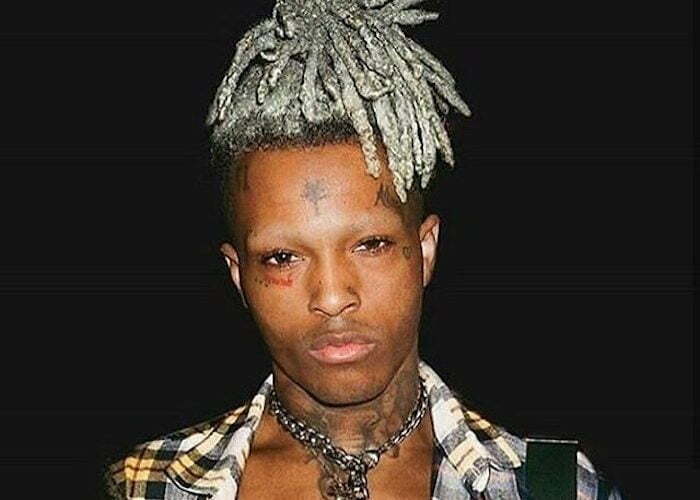 XXXTentacion says that he never grew up with a father figure or an older brother in his life to guide him. 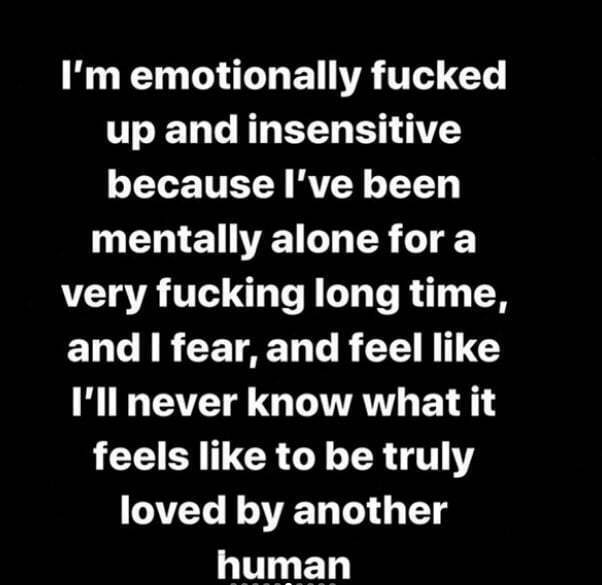 “I’m emotionally f***ed up and insensitive because I’ve been mentally alone for a very f***ing long time, and I fear, and feel like I’ll never know what it feels like to be truly loved by another human [being],” he added. X told his fans on Instagram that he thinks about ending his life every day. “If you think ending my life isn’t on my mind all the time you f***ing stupid, it’s these kids keeping me alive, it’s these kids that are the reason why I’m able to do what what I do, not these media platforms, these kids believe me, these kids see the fu***ng pain in my eyes.